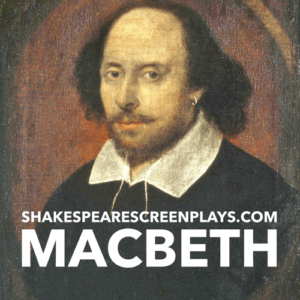 From Wikipedia: The Comedy of Errors is one of William Shakespeare's early plays. It is his shortest and one of his most farcical comedies, with a major part of the humour coming from slapstick and mistaken identity, in addition to puns and word play. 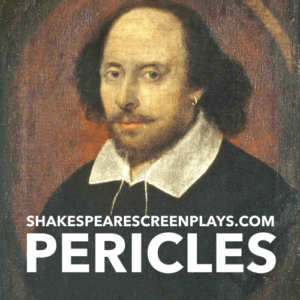 The Comedy of Errors (along with The Tempest) is one of only two of Shakespeare's plays to observe the classical unities. It tells the story of two sets of identical twins that were accidentally separated at birth. Antipholus of Syracuse and his servant, Dromio of Syracuse, arrive in Ephesus, which turns out to be the home of their twin brothers, Antipholus of Ephesus and his servant, Dromio of Ephesus. When the Syracusans encounter the friends and families of their twins, a series of wild mishaps based on mistaken identities lead to wrongful beatings, a near-seduction, the arrest of Antipholus of Ephesus, and false accusations of infidelity, theft, madness, and demonic possession. 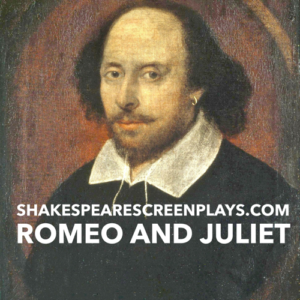 From Wikipedia: The Comedy of Errors is one of William Shakespeare’s early plays. It is his shortest and one of his most farcical comedies, with a major part of the humour coming from slapstick and mistaken identity, in addition to puns and word play. 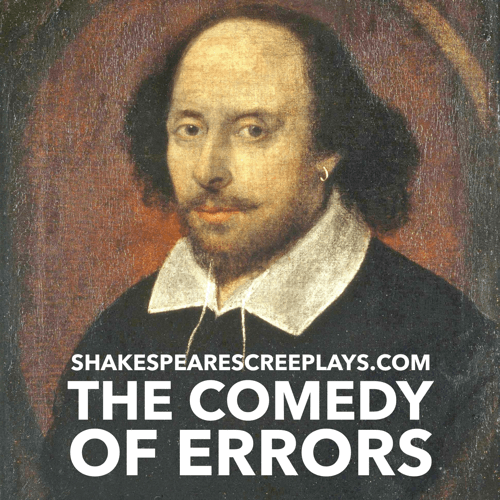 The Comedy of Errors (along with The Tempest) is one of only two of Shakespeare’s plays to observe the classical unities. It tells the story of two sets of identical twins that were accidentally separated at birth. Antipholus of Syracuse and his servant, Dromio of Syracuse, arrive in Ephesus, which turns out to be the home of their twin brothers, Antipholus of Ephesus and his servant, Dromio of Ephesus. When the Syracusans encounter the friends and families of their twins, a series of wild mishaps based on mistaken identities lead to wrongful beatings, a near-seduction, the arrest of Antipholus of Ephesus, and false accusations of infidelity, theft, madness, and demonic possession.